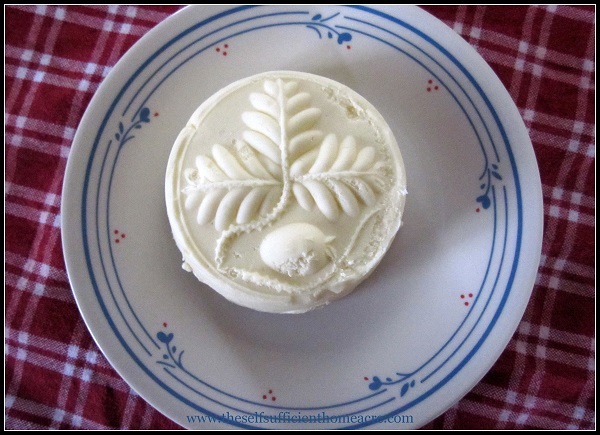 See also How to Make Raw Butter, Raw Honey Butter, and an antique Butter Mold. I’ve made some new farmer friends recently. They keep Jersey cows for milk and I’m so excited to be able to purchase unprocessed milk from them. I brought home 2 gallons of rich, creamy milk yesterday. 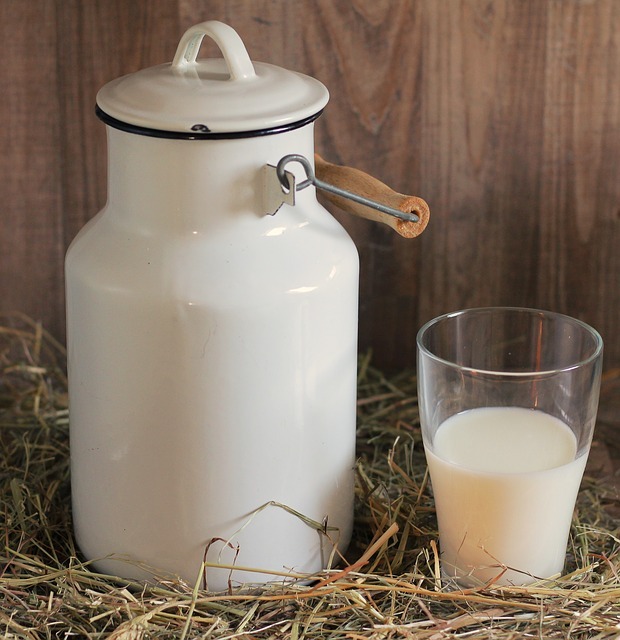 For those of you wondering about the difference between raw milk and the milk you buy at the store…raw milk is not pasteurized or homogenized. Milk at the store has gone through a heat pasteurization treatment to kill bacteria, and homogenization to reduce the size of fat globules in the milk so that they remain in suspension, rather than separating into skim milk and cream. My reason for purchasing raw milk is to avoid the homogenization. I still pasteurize the milk at home. Some people choose to drink milk raw for beneficial bacteria…If you do, please read up on the pros and cons and make sure that you purchase from farmers who use good sanitation methods. As a kid I used to take a clean pail out to the barn to milk one or two of our beef cattle. They didn’t give as much milk as dairy cows, and there was less cream in it, but the milk was delicious and I enjoyed helping provide for my family. Even as a kid I was interested in self sufficiency! Now, with only one acre of land, it would be difficult for us to keep a dairy cow. All of the feed would need to be purchased to keep a cow. I tried my hand at dairy goats and found that I’m not a huge fan. So I am very glad to have a new source for unprocessed milk. I have already made a small batch of butter in the blender and I am planning to start a batch of yogurt today. We reuse our own half gallon glass jars, washing them thoroughly before going back for another supply of milk from the farmers. This reduces the amount of plastic our family purchases, and eliminates the possibility of BPA leaching into our milk. Unfortunately, in many states, the sale of raw milk is illegal. In our area we are fortunate that we are able to buy raw milk, so far. Check the laws in your area, or keep you own dairy animals if you can! Do you have a dairy animal? Do you purchase raw milk? 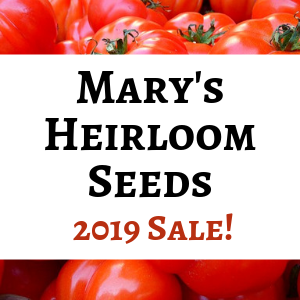 I like to hear from people about their homesteading experiences! Are you interested in purchasing from a buying club? See if Azure Standard delivers to your area. Azure Standard delivers butter, cheese, and other fresh products. If you dont like goat milk because you dont like goat milk from the store, perhaps you should try fresh goat milk. We have Nubians and even with all the weeds they eat, their milk is not strong, and tastes very much like cow milk. I do like goat milk when it is fresh. I had goats for a while, but realized that I just didn’t have the right set up for them. When I wrote this piece, I hadn’t had my own goats yet. I hadn’t read that you could get tb this way…I’ll have to do some research. Thanks for sharing. Sorry you had such a bad experience! The cows themselves can contaminate the milk if they are sick, even if the farmer observes perfect sanitation – and often you cannot tell if a cow is sick right away. (Just as a human Mother who is sick with AIDS can pass that virus on to her nursing infant when she herself has not yet exhibited symptoms). I contracted Tuberculosis from non-pasteurized dairy products. The virus has not yet become active, and I am not contagious, but any time my immune system is weakened, it could become active. Tuberculosis can take months or years or even decades to detect after the original exposure, so you might not *know* if raw milk made you sick. My experience is rare – but when you’re the one it happens to, it doesn’t matter how rare it is! 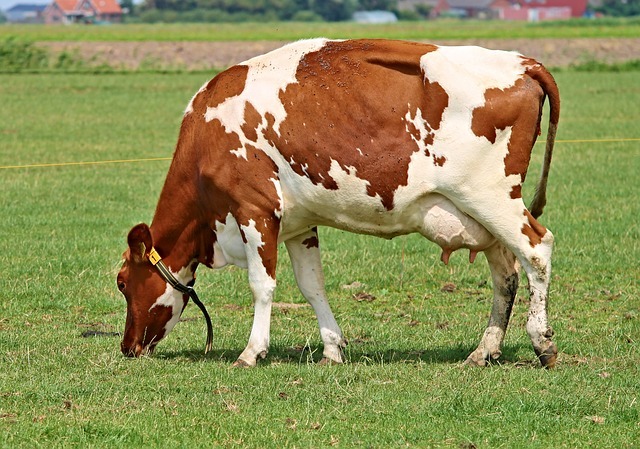 While the law in most areas is that the sick cow is put down when the Tuberculosis is discovered, that doesn’t keep it from passing the germ through its milk during the period of time between when it falls ill and the germ is detected. I’m not saying that no one should ever drink raw milk, but if you enjoy raw milk, be sure you read up on the actual risks. Very informative post! I’m visiting from Wicked Good Wednesday and hope you will drop by to say hello. Have a great weekend. Hi Donna, I’d be delighted! Thanks for the link to your article…it is very informative! I’m looking forward to Wednesday’s blog hop! Actually, raw milk doesn’t have bacteria until it is contaminated during milking or storage. So any good bacteria comes from handling or milking that could also contaminate the milk with dangerous bacteria. They talk about the benefits of milk, including beneficial bacteria. There is the potential for harmful bacteria if you do not clean the udders or equipment. If an open bucket is used to collect during hand milking, there is even more potential for contamination. But, when done properly, with a closed milking machine, there is much less chance of harmful bacteria. Quite frankly, one of the reasons we can’t handle bacteria is due to the overuse of antibiotics for animals and humans, our use of antibacterial soaps, and the fact that we just aren’t exposed to bacteria to kick start our immune systems. This has not always been the case. When cities began to boom and industrialization ruled, there were few safety standards in place and raw milk was a source of major illness…but it was a big problem in milk supplies feeding urban areas. Most small farms have never had a problem because they were consuming the milk from their own cows and they wanted clean, fresh milk…so they were much more careful to keep it clean.